Things are better when two things come together! 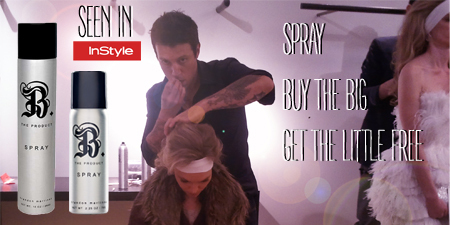 Get our very popular travel Spray, free when you purchase the 10oz Spray. This is the product that you never want to leave home without. Have one for the house and one for your purse, or murse! The travel size is TSA approved so it's in full effect to jet set! Yours free with the 10oz SPRAY purchase.